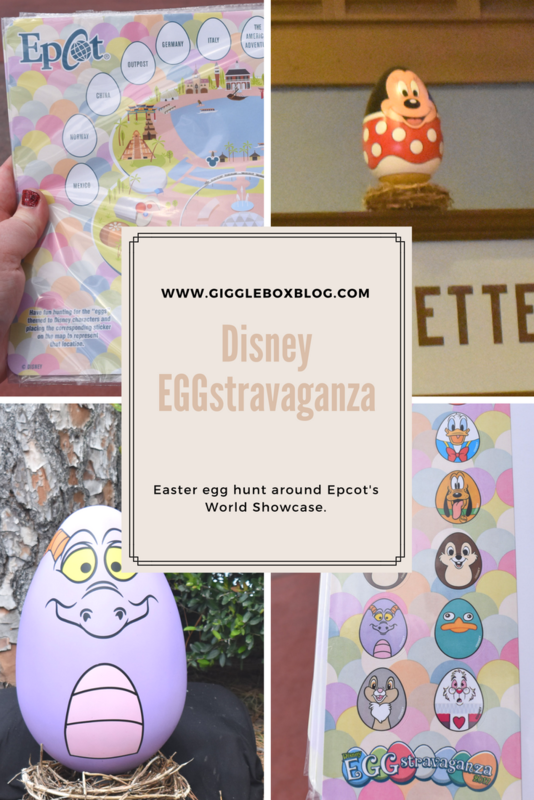 One of the many fun things to do during the Epcot Flower and Garden Festival is the EGGstravaganza. We were lucky enough to be able to participate in it last year during our visit in April. If you love Disney like me, then you more than likely have a Disney Bucketlist. Yes, I have a Disney Bucketlist and will probably write a post about it. 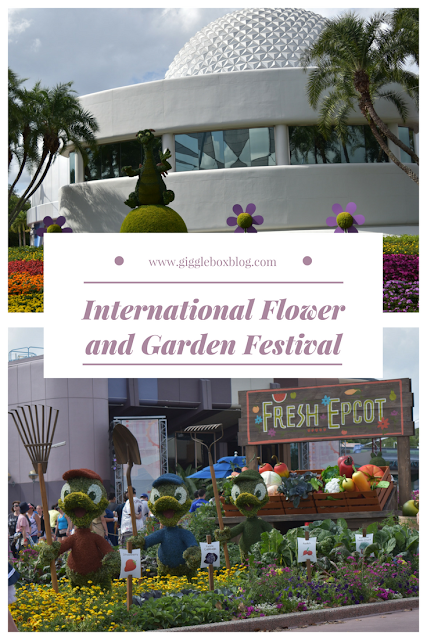 One of the things on my list was to attend the Epcot International Flower and Garden Festival. Last year I finally got to cross it off the list! Since we are on this journey of eating at home to help keep our spending under control and fix our finances, I'm always looking for meals that my picky eaters will eat. In the past I would make chicken enchiladas via a box kit from the grocery. 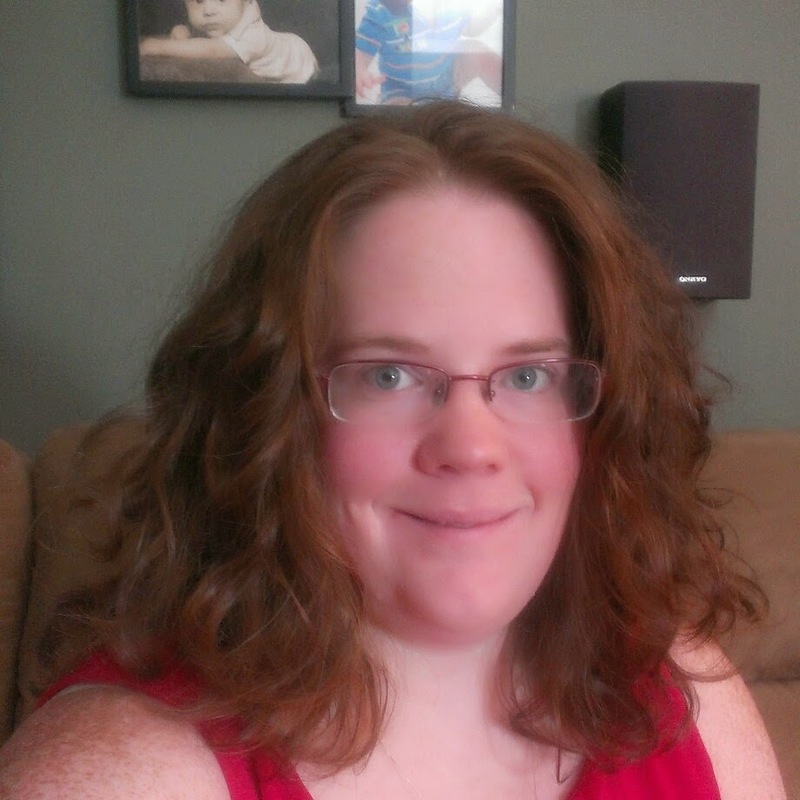 My husband has actually been asking for them and every time I go to the store with it on my list, the kit is not there. 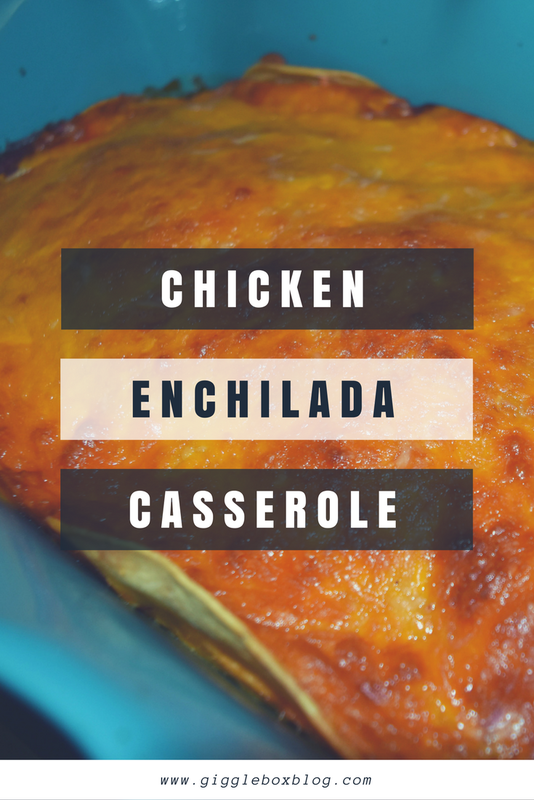 So, off to Pinterest I went in search of a simple chicken enchilada recipe. I ran across this recipe and thought I would give it a try. We are definitely on a roll and our wallets are saying "Thank you!" You'll never truly realize how much money you will save until you are forced to stop eating out and cooking as many meals at home as you possibly can. 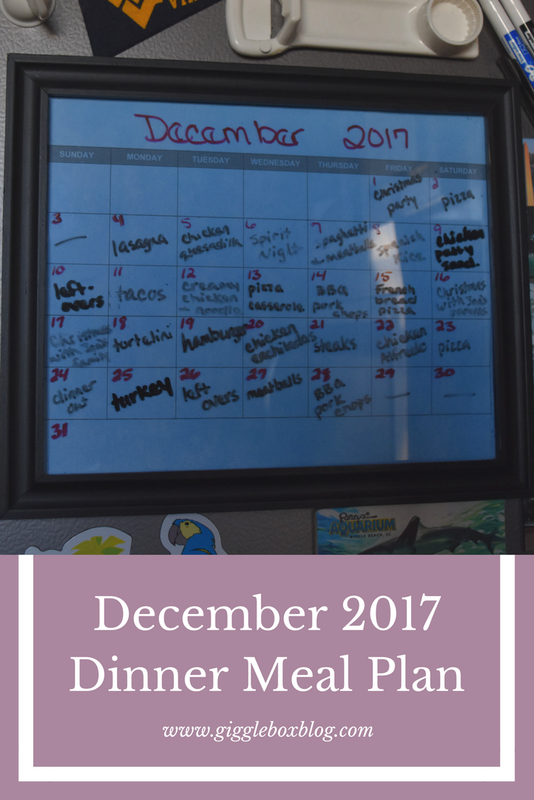 Here are the dinners that I planned to make for December.